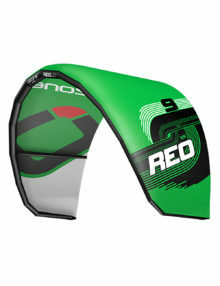 Our Freestyle fin developed with up and coming freestyler Nic Hibdige. 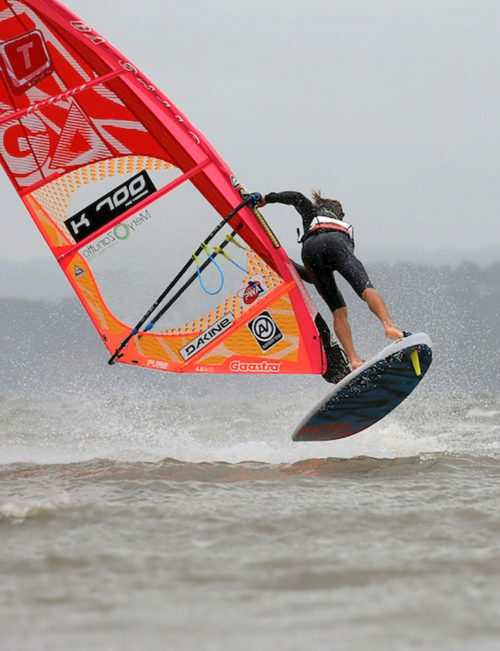 This is a fin for modern freestyle, plenty of lift, pop and release to spring you into the next spin! 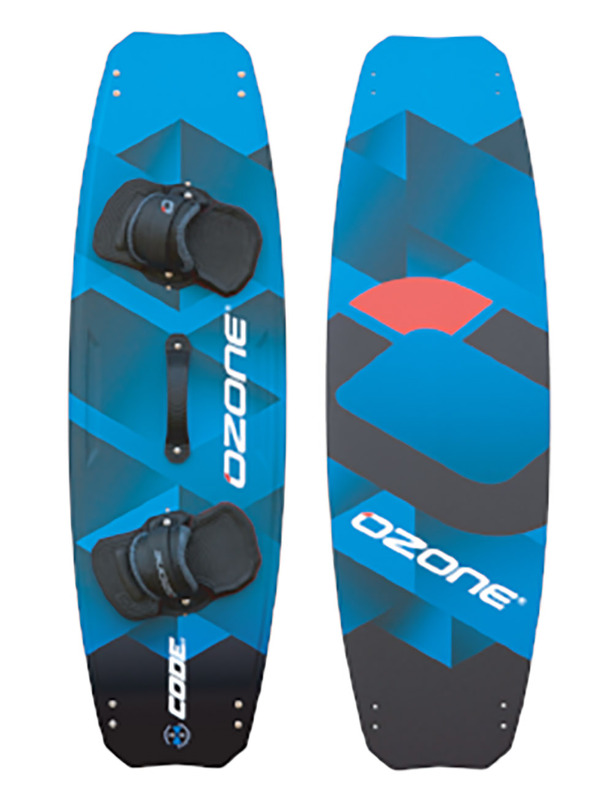 Whereas our Bubble freestyle fin was designed for grip and control in all conditions, the ZBD is about maximising lift and speed, ideal for flatter water. 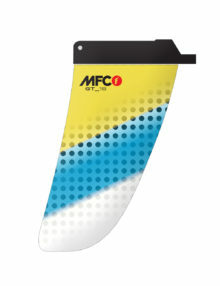 It has been described as having more pop than any of the current freestyle fins on the market! 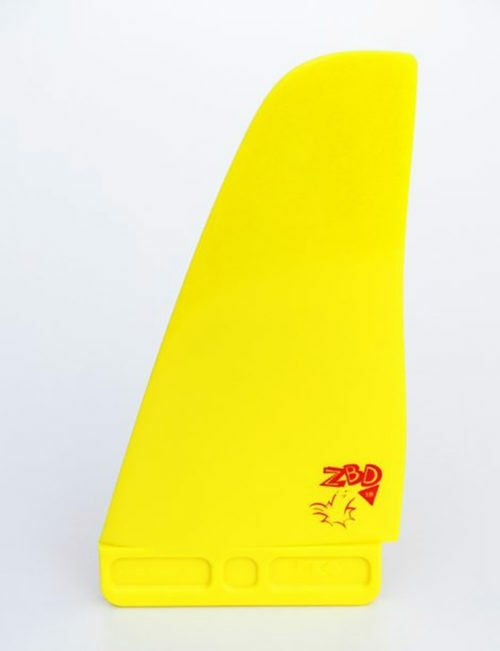 The new freewave has been updated to last version with a straight leading edge for the first 10-12cm of the base to help the fin accelerate quickly, get planning early and achieve maximum speed. 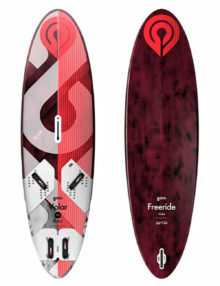 We have designed it with less tip than a classic freewave but in square shape that helps keep the surface area bigger. This shorter tip allows for less drag at maximum speed. 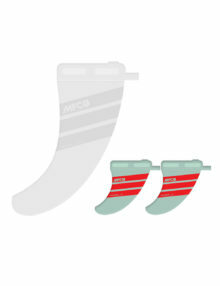 The profile of the fin has been modified on the second half of the fins, from center to tip to provide more flexibility of the G10. Adapted to the new quad board generation, These Quad set will increase speed, and maneuverability. 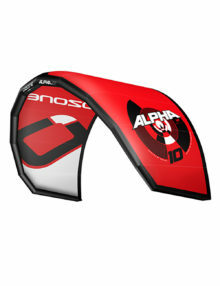 Leading edge is straight and pinchy to allow early planning and top speed. Those center fins are not extremely flexy, they pivot more, and the front fins allow to grab the edge better. Very early planning and top speed and top maneuverability. 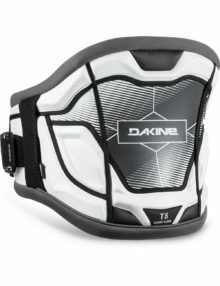 This fins are generated from our big wave surf quads designed for Peahi together with Kai Lenny. 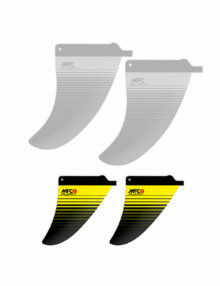 New generation of Freestyle fins; allows easy sliding maneuvers, new profile to accelerate the planning as quick as possible and to get to the top speed in the first 50-80 meters. 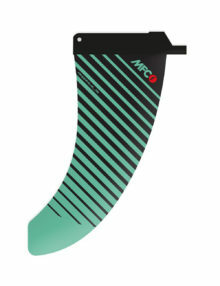 This is the new freestyle weapon by MFC. Just feel free to spin!